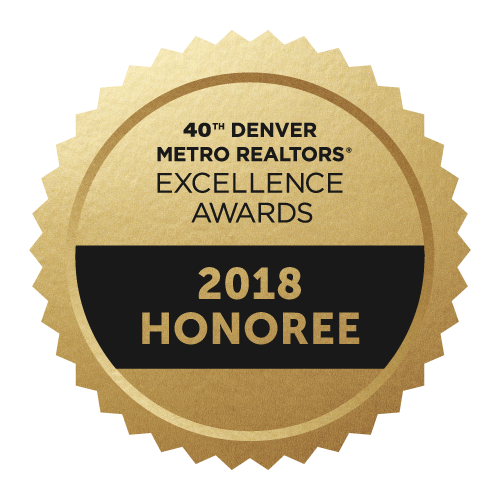 RHLG TALK OF THE TOWN: September Events Happening Around Denver — RH LUXE GROUP - Expertise. Community. Edge. Didn't see you there! September will help us wrap up this long hot summer and kick off all the fall vibes! This month will host tons of concerts, the last Rockies Season game, and two of Denvers beloved Beer Festivals! Follow along with us and don't forget to tag #RHLGTalkoftheTown if you attend one of these events! Any 24K Magic fans out there?! See Bruno Mars break it down this Friday or Saturday night at the Pepsi Center! Tickets aren't cheap but Bruno is known to put on an amazing show. Cardi B wont be by his side, because she's a mama and all, but Charlie Wilson, Ella Mai and Boyz II Men will be sharing the stage! Should be a fun night! Have y'all heard about this huge festival coming to Denver this September?! From the creators of Bonnaroo and Outside Lands, comes Grandoozy, a brand new festival experience designed to celebrate the culture and spirit of Denver and the greater Colorado region. Taking place September 14-16, 2018 at Overland Park Golf Course, this three day festival will feature a range of iconic and local artists and musicians, the city's best food, craft beer and spirits and a nod to the region's creative community and love for the great outdoors. Denver has not had anything of this size come to Denver and the line up is insane! You can see everyone from Florence and the Machine to Stevie Wonder! Single and three day tickets are still available! Single & 3 day tickets still available! 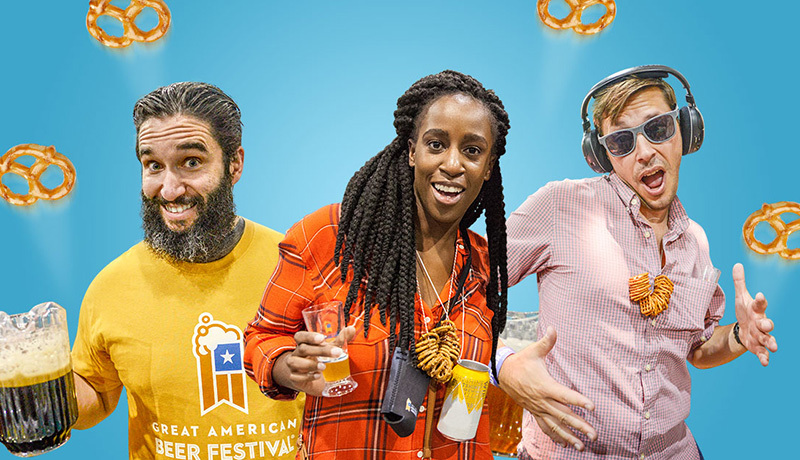 The Great American Beer Festival (GABF) is a three-day annual event hosted by the Brewers Association, held in Denver, Colorado. The GABF brings visitors from around the world to sample thousands of different American craft beers. Hundreds of judges from the United States and abroad evaluate beer in the associated competition, ultimately judging several thousand beers entered by hundreds of breweries. Gold, silver and bronze medals in 161 beer-style categories (as of 2017) are awarded, though not every medal is necessarily awarded in each category. 2017 saw its biggest ever panel of judges with 276 beer experts representing 13 different nations. Typically happening in late September or early October, the event is currently held inside the Colorado Convention Center. There are four separate four-hour attendee "sampling" sessions (one Thursday, one Friday and two on Saturday) with the first of the two on the Saturday being called the "members only" session which is only offered to BA members as well as special guests such as participating breweries and VIP. The last day is also the day awards are presented which occurs inside the CCC's 5,000-seat Bellco Theatre immediately before the members only session. Judging occurs elsewhere downtown in the days leading up to the last day of the 3-day event. The 2018 GABF will occupy nearly 600,000 square feet of the CCC, a 100,000 square foot increase from 2017. Also, 2018 will be the first year brewers will be placed alphabetically according to their name rather than grouped according to the state they come from. Fred and Hertha Thomas owned two shops in Larimer Square (Cafe Promenade and Boutique Int’l). In 1969, they decided to honor their favorite tradition in front of the Cafe, and quietly tapped a keg and served some pretzels and white radishes. Until 2007, the event was held on the 14th block of Larimer St. and since it has been hosted at 20th and Larimer in historic Denver, Colorado. The Denver Oktoberfest attracts over 350,000 people during the six-day festival and it was quoted in Maxim Magazine and USA Today as “The Best Oktoberfest” in the United States and “One of the country’s biggest and longest running traditions”. It’s also one of the largest beer festivals in the United States based on consumption because Denver drinks beer really well. Oktoberfest Denver is located between 20th St and 22nd St on Larimer St in the Ballpark Neighborhood of downtown Denver. This is a beer event with stein holding contests, bratwurst eating contests, traditional tunes and more, but there is fun for all ages! We will definately be there! Join the Colorado Rockies for their last Regular Season Baseball Game at Coors Field! Nothing screams the end of summer like one last baseball game. Someone please get me an extra large beer and a footlong hotdog! Tickets start as low as $8! 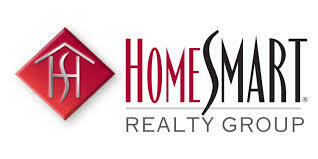 RH Luxe Group Feature of the Month - 17768 W. 59th Pl.